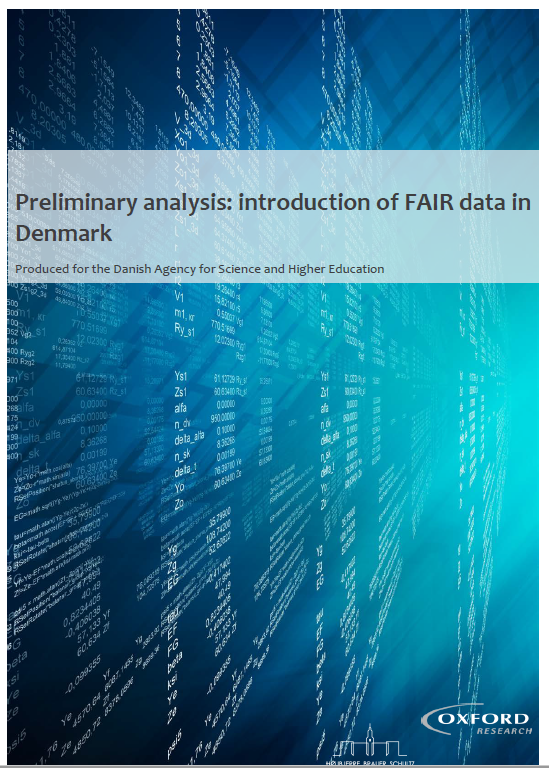 Oxford Research and Højbjerre Brauer Schultz have carried out a preliminary analysis of the potential for implementing FAIR (Findable, Accessible, Interoperable, Reusable) research data in Denmark. The four FAIR principles for Open Science are now gaining ground at the European level. 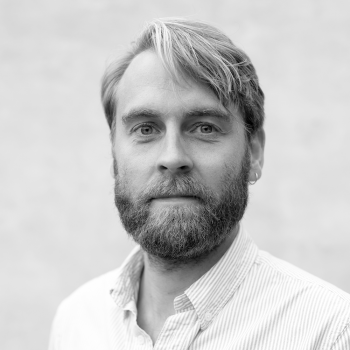 For the Danish Agency of Science and Education, Oxford Research and Højbjerre Brauer Schultz during autumn 2017: 1) estimated the socio-economic gains and costs of introducing FAIR research data in Denmark, 2) examined the barriers and possibilities involved in implementing FAIR research data on the Danish research institutions. In general, the analysis shows that among the Danish stakeholders, including universities, research libraries and political authorities, there is generally support for the FAIR principles. Furthermore, the analysis indicates that the introduction of FAIR research data in Denmark could equally yield a positive return on the economy. However, before the gains can be harvested, large investments are required in, among other things, data storage and resources put into changing the cultural habits and mindsets of researchers. Therefore, profits will only be realized within a relatively long-time horizon. The extent of the gains depends, inter alia, on of how much data becomes available data and how much time researchers can save on data handling.